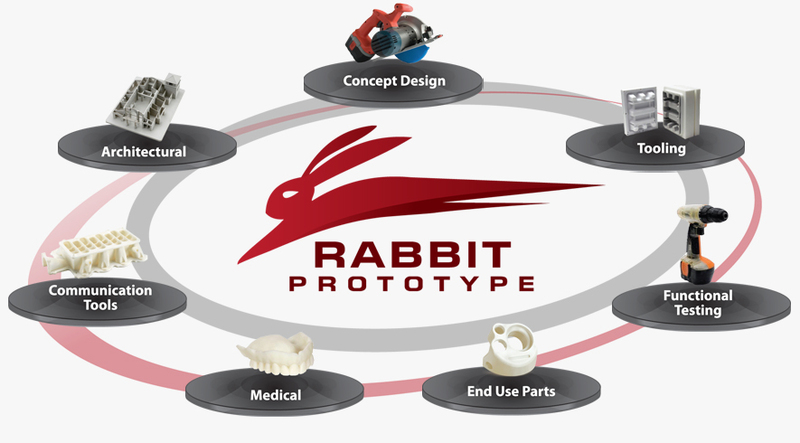 Rapid Prototype ชิ้นงานต้นแบบ | Rabbit Prototype Co., Ltd.
Produce jigs, fixtures, tooling masters and production tooling in hours—not days—using FDM. Create low-volume FDM parts tough enough for integration into the final product without the expense of machining. Inexpensive 3D prototyping creates functional models tough enough to test and optimize early in the design cycle.